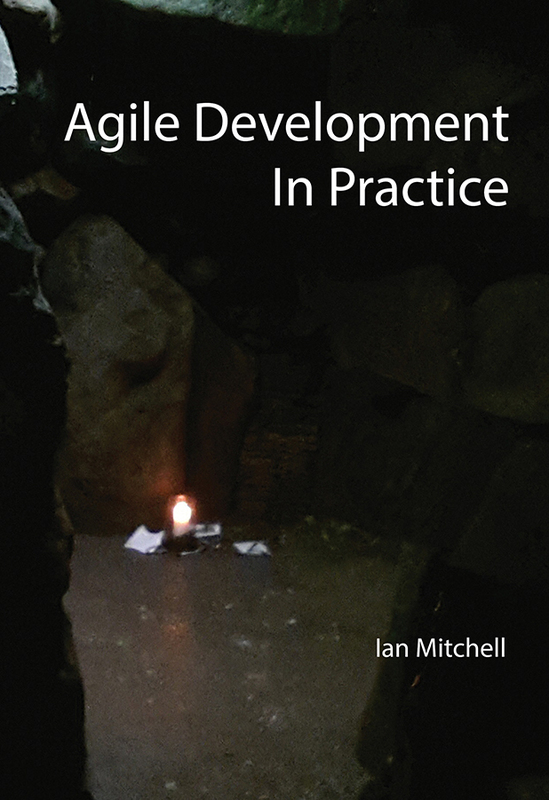 Ian Mitchell's experience in iterative and incremental delivery began with a PhD on object-oriented rapid prototyping in 1997. He then worked as a developer for several years where he witnessed the failure of many initiatives that were allegedly implementing Scrum. 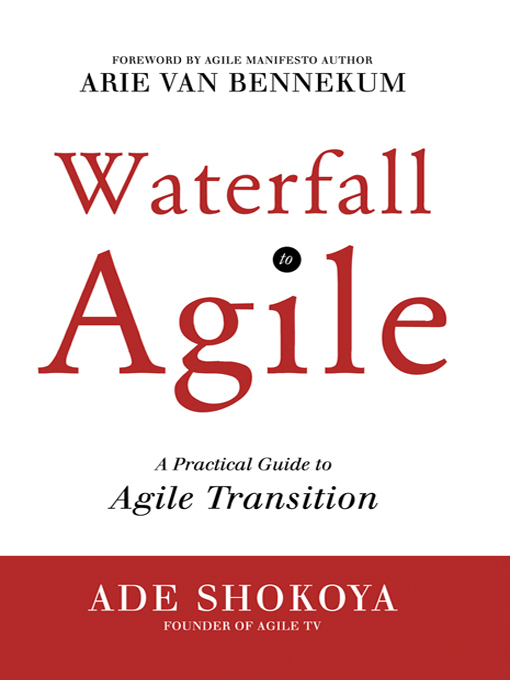 He realized that his true vocation was to help teams and organizations to better understand agile practice. Dr. Mitchell has a particular focus on evidence-based enterprise transformation and is the curator of a related site, agilepatterns.org. A Scrum advocate and accredited Professional Scrum Trainer, he is a veteran member of the scrum.org forums.